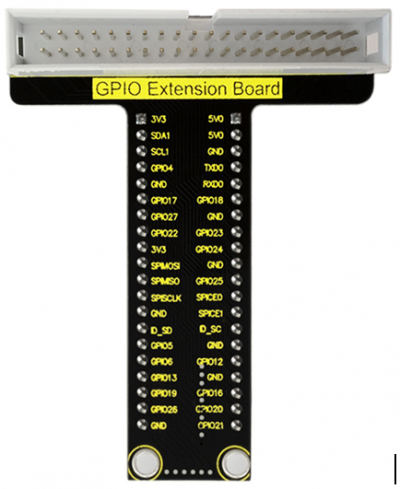 This RPI T-type GPIO extension board is specifically designed for Raspberry Pi B+, helping you to connect external device on the breadboard. 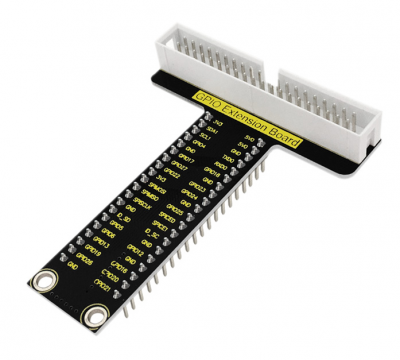 This board can be plugged into any solderless breadboard. The PCB has all pins labeled nicely, so you can directly build circuits without keeping a pin-out printout at your desk. 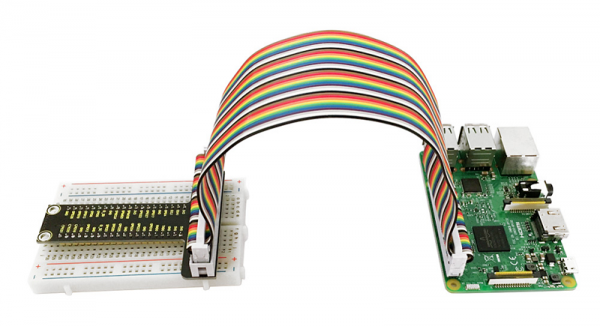 You can easily plug RPI T-type GPIO extension board into breadboard, then use a ribbon cable to connect the board to your RPI.